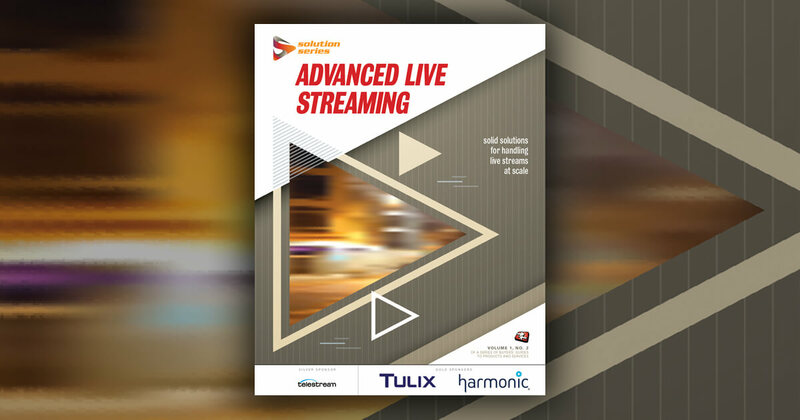 Over the last 20 years, live streaming has transitioned from nearly incomprehensible magic to a manageable experience that relies upon a well-known set of codecs, encoders, ABR technologies, delivery pipelines, and players. This allows live streaming producers to shift their focus from simply making it work to providing the best user experience, begging the question, "What exactly is the best user experience?" A new report from Wowza Media Systems entitled "Create the Streaming Media Experience Users Want focuses on just that for five live markets; user-generated content (UGC), online gaming, sports, news, and radio. Not surprisingly, latency is a critical factor, though as the report details, the importance of latency varies dramatically among the markets studied. 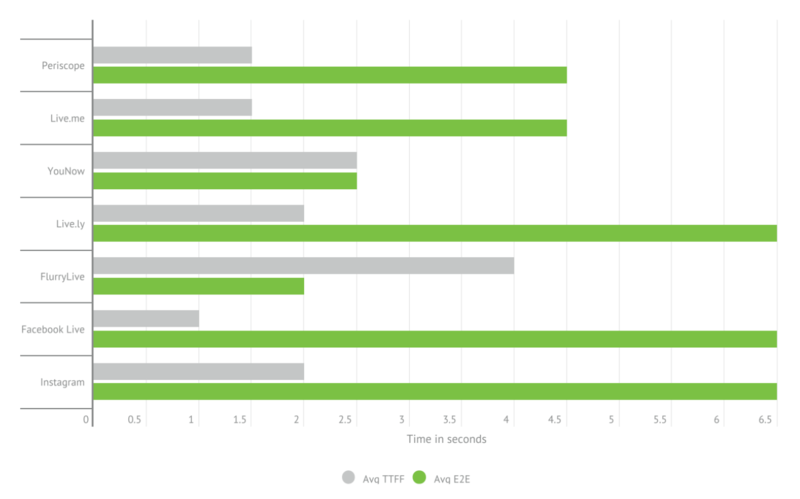 To produce the report, Wowza measured the time to first frame (TTFF) and end-to-end latency (E2E) for leaders in each of the five listed markets. The report presents and analyzes the results for each market, including research into the factors critical to success in each one. One key finding is that while faster is always better, services should be tuned for how they are used by their primary customers. For example, in the UGC space, shown in the chart below, YouNow offers close to the lowest end-to-end latency, which is necessary for the interactivity critical to users. On the other hand, Facebook Live, which is primarily used for one-to-many broadcasts, is comparably slow in E2E latency, but the fastest in time to first frame. Latency results for (top to bottom): Periscope, Live.me, YouNow, Live.ly, FlurryLive, Facebook Live, and Instagram. Average time to first frame is shown in gray, and everage end-to-end latency in green. In other markets, like news reporting, the report discusses how video quality and TTFF may be more important than E2E latency, except in financial applications, where E2E latency is critical. In this regard, if you’re a day trader or other fast-twitch investor, note that Bloomberg’s E2E latency exceeded 90 seconds, much longer than Reuters’s 16 and CNN’s 12. The report also reveals how E2E latency is also critical to sports applications, where delays longer than 10-15 seconds can lead to "spoiler alerts," where viewers read about a score or goal on Twitter before they see it in the stream. Interestingly, the report states that while broadcast tends to have E2E latency of about 15 seconds, the live streaming apps Wowza tested had E2E latency from 9 to 101 seconds. 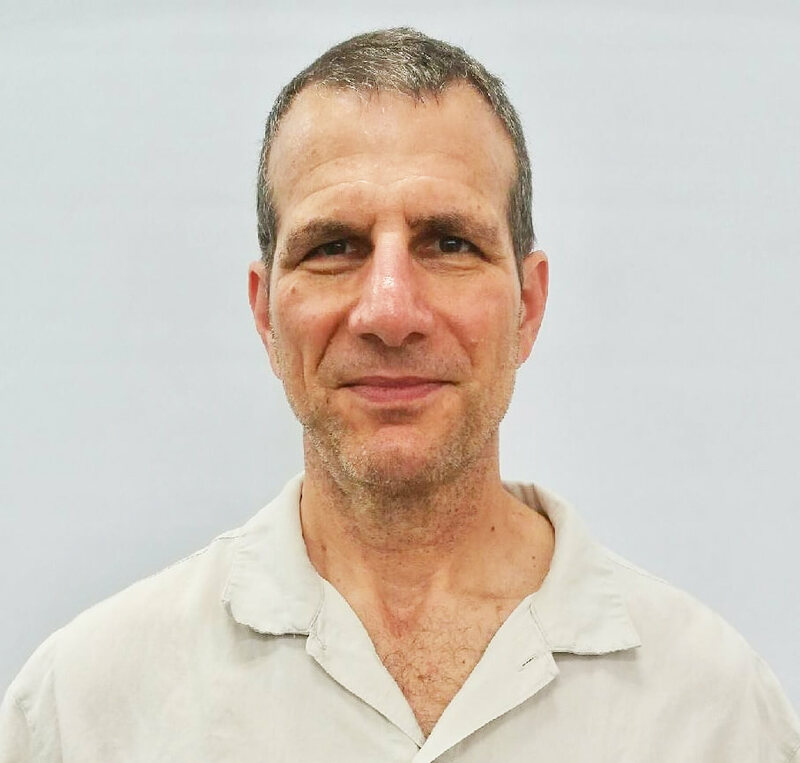 As the focus of the report is live, it doesn't cover VOD OTT services, though the report’s author, Wowza’s director of communications and streaming industry evangelist Chris Michaels, did state that "we do intend to re-create this study with a focus of testing more subscription-based live services." As most streaming producers recognize, achieving optimal performance in one metric often degrades performance in another; it’s nearly impossible to offer the highest quality, fastest TTFF, and lowest E2E latency. The discussion of this tradeoff in the various markets covered makes the report a must-read for any vendors in each space. At a higher level, the individual market studies provide valuable perspective for learning the importance of TTFF and E2E latency in other markets. When seconds matter, even a little latency is too much. Wowza promises it can send a video stream around the globe in two seconds or less.